Prosperity Twin is 243 ways and 5 reels video slot game backed by NextGen Software platform. This beautiful slot is inspired by Chinese Universe. 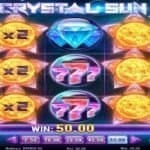 The reels of this slot are being set against blue backdrop and framed in wooden frame. Coin sizes of this slot ranges from 0.20p to €56 per spin. 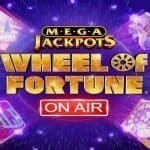 There is a bonus round feature available in this slot, which would provide you 8 free spins and a multiplier of multiplier of 1 to 8x. 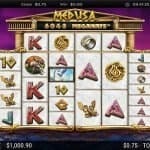 The slot offers a jackpot of 2888 times of your total bet and return of player percentage is 96.2%. Play Prosperity Twin slot at mobile phones, desktop as well as tablets using NextGen Casinos. The game has a “Play” option which is used to start the reels, the “cogwheel” option can be used to set bet or start Autoplay and “Auto Play” option can be used to set the reels in motion without any middle interruption for a chosen number of times. The slot features a wild symbol as well as scatter symbol. The Chinese Coins are the wild symbol and it substitutes all other symbols including the scatter. Any win related to wild substituting are multiplier by x2 or x8. The Chinese Letter is the scatter symbol. If you hit 3 or more scatter symbols on active reels, you will trigger the free spin feature, where you could receive 8, 18 or even 28 free spins depending upon the scatters to land. Like 3 scatters will give you 8 free spins, 4 scatters will offer you 18 free spins and 5 scatter symbols will offer you 28 free spins. 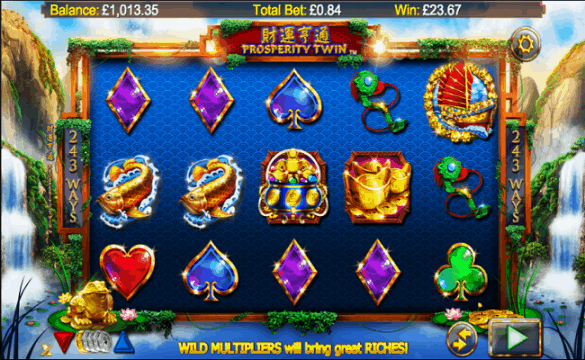 Prosperity Twin is a very good video slot game from the makers of NextGen gaming. 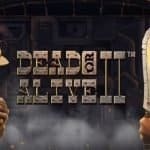 Play online slot games at European online casinos for real money.